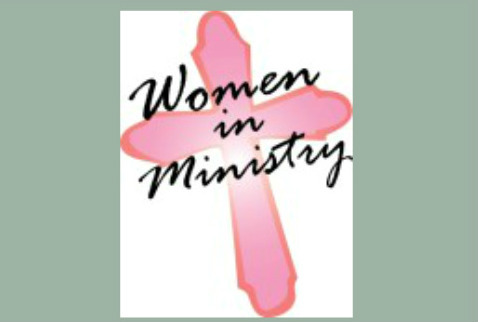 The organized unit of Women's Ministry shall be a community of women whose purpose is to know God and to experience freedom as whole persons through Jesus Christ; to develop a creative, supportive fellowship; and to expand concepts of mission through participation in the global ministries of the church. Any woman who commits herself to the Purpose of Women's Ministry and to engage in mission, study, personal growth and social action can join. You don’t have to be a United Methodist or meet an age requirement to be a member. It’s easy to become a member of Women's Ministry, just talk to someone you know who is already a member of the organization. What Does the Women's Ministry do? Members of Women's Ministry are active in their church and the world around them in all kinds of ways. You’ll find members serving, teaching, sharing and advocating for others all over the world. Women's Ministry members are committed to spiritual growth, giving to mission, social justice and living out their faith. 1.Blanket Sunday donations for World Church Services that supplies blankets to those in need around the world. 2.Crop walk support and walkers. Trying to end hunger around the world. 3.Local Habitat for Humanity donations, and a Saturday lunch for workers made and delivered. 4.Helping the homeless at local shelter with cooking and supplying dinner.